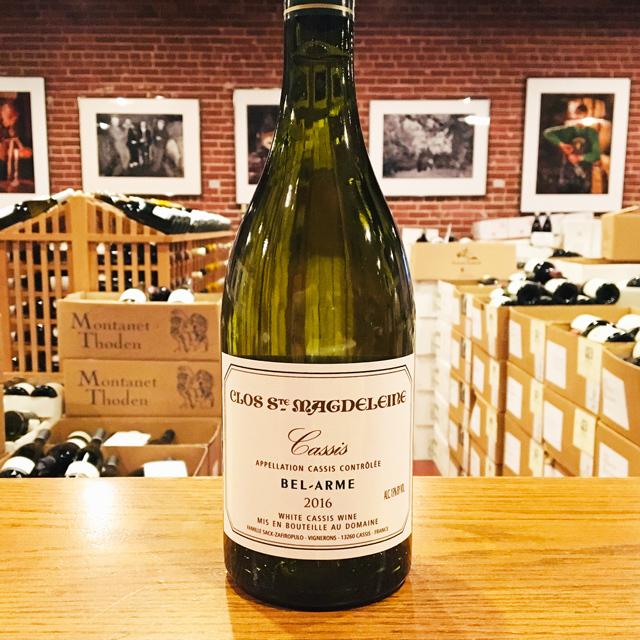 Fill out your info and we will notify you when the 2016 Côtes de Provence “Blanc de Blancs” Clos Saint-Joseph is back in stock or when a new vintage becomes available. The picturesque stone village of Villars-sur-Var lies a thirty-minute drive north of Nice, in the heart of the Provençal pre-Alps. Perched high above the banks of the Var River and surrounded by massive limestone façades, the town is an oasis of vineyards amid dense woodland and craggy bluffs: Villars has a long tradition of winemaking, and many residents still vinify a barrel or two every year for home consumption. Roch Sassi of Clos Saint-Joseph is the only grower to bottle any wine eked from these incredibly rocky slopes. 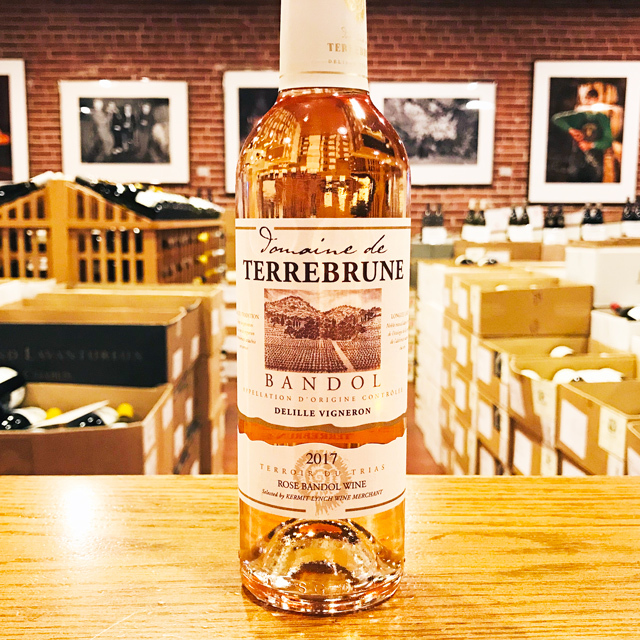 His wines fall under the Côtes de Provence appellation, even though the much cooler terroir here has little relation to the rest of the AOC. Villars, in fact, represents a secluded island of Côtes de Provence that enjoys a unique microclimate, the dry Mediterranean heat buffered by cold air currents flowing down from the surrounding mountains. These conditions allow for full ripening at remarkably low alcohol levels, maintaining bright acidity and lively fruit in the wines. A proud ambassador of Villars’ winemaking history, Roch farms his five hectares organically and also has introduced biodynamic practices, such as the use of herbal preparations to boost the vines’ immunity and ward off disease. Rigor in the vineyard means top-quality raw material and less need for intervention in the cellar: “I don’t like working in the cave,” Roch jokes. Accordingly, his wines are fermented naturally and bottled unfined with little or no filtration. 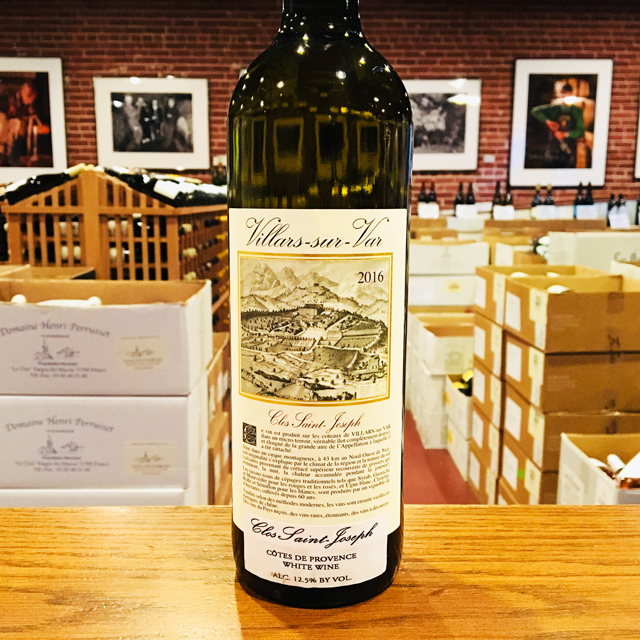 Thanks to this rare combination of an exceptional terroir with meticulous viticulture and tasteful, pragmatic winemaking, it was love at first sniff with the wines of Clos Saint-Joseph. 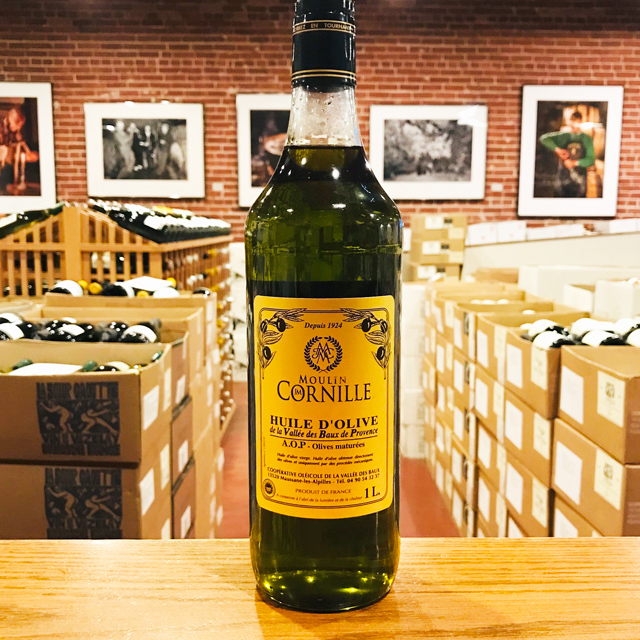 Upon first dipping my nose into a glass of this blanc, it became instantly clear that this is unlike any Provençal white I had ever encountered. 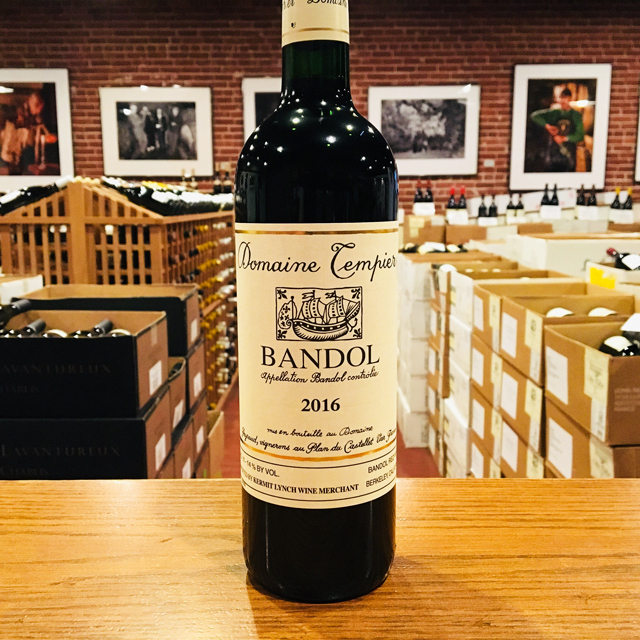 A delicate aroma of flowers in bloom prefaces its textural fullness—a fleshy complement to the precision and stoniness conferred by this remote terroir. It leaves the palate with a mouthwatering salinity that is all too often lacking in southern whites. 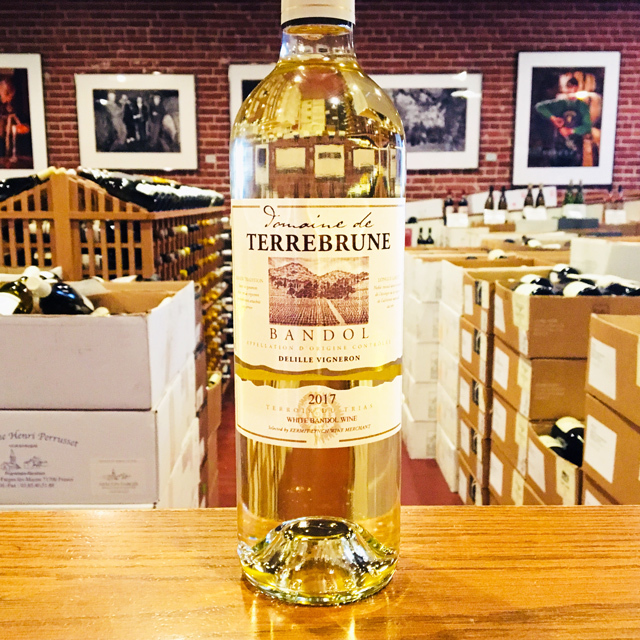 The blend features Rolle, Ugni Blanc, Sémillon, and Clairette, fermented and aged in a combination of barriques, demi-muids, and cement cuves.